This movie depicts the life of Keisaburo Koda, who at the age of 25 came to America to pursue his dreams. He started a rice farm in Dos Palos, California, but was relocated to Amache, Colorado during the war. After the war the family returned to Dos Palos, only to find very little remaining of their operations. 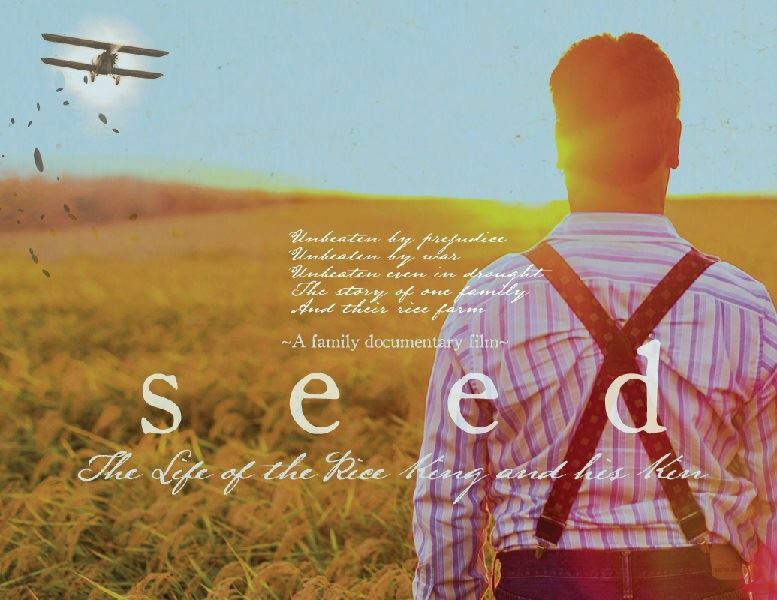 Please join us to watch the story of this family, and their struggles to become the only survivors of a Japanese American rice farm. JASSC with the help of the Independent Film Society of Colorado will have a free screening. There will be popcorn and refreshments for a donation. Free Admission.